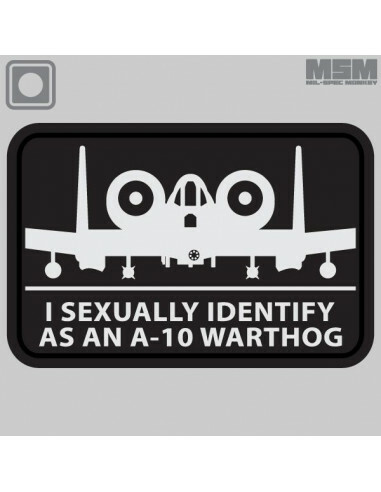 Based on an older meme, but still seems to apply these days. 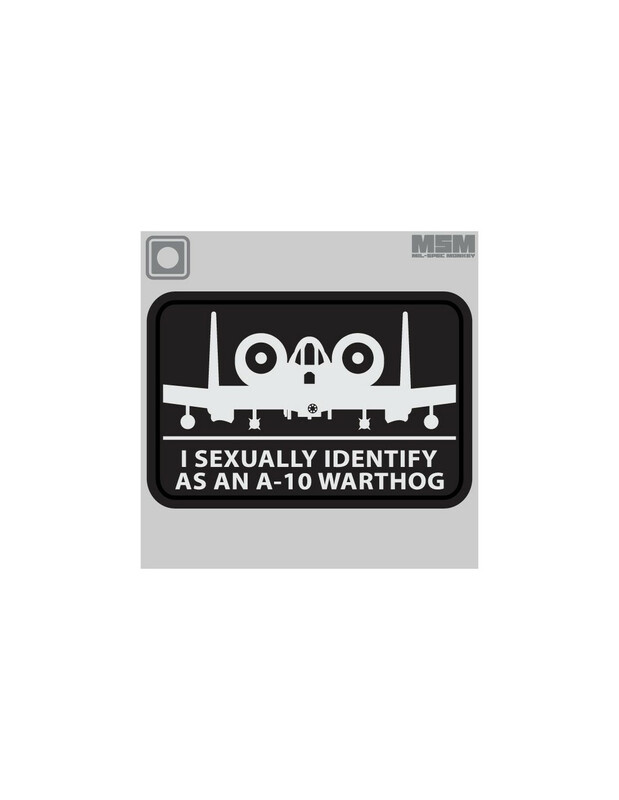 For those who can highly relate with the A-10 Warthog, or poking fun at the seemingly never ending sexual identity options. 3" x 2" Hook fastener material sewn on the back.